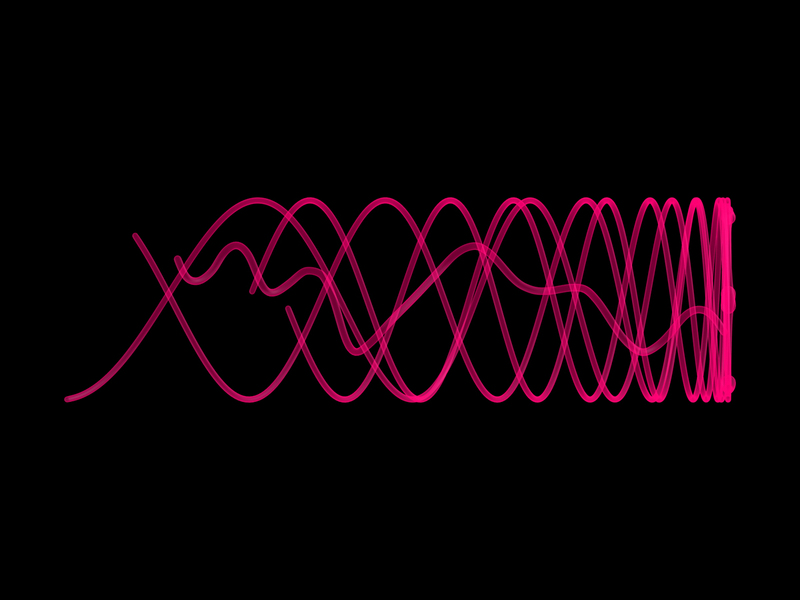 Client: Venture Three / G.E. 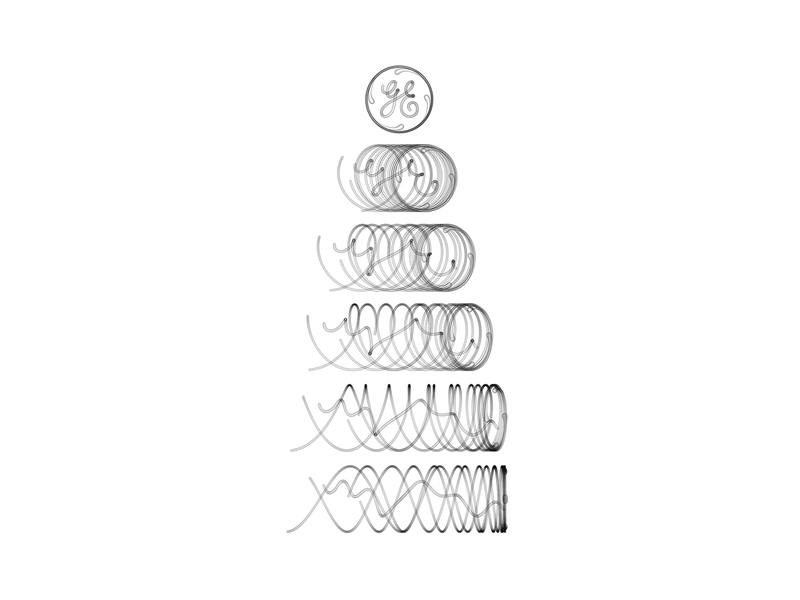 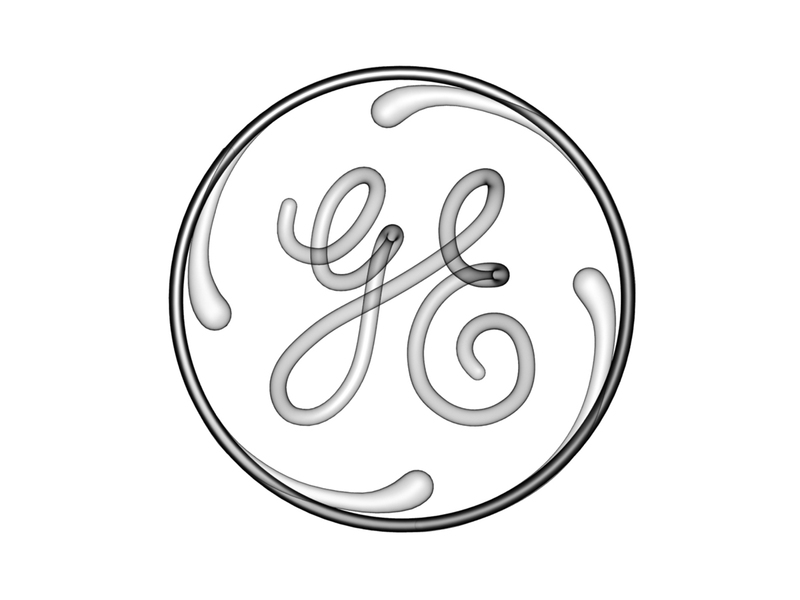 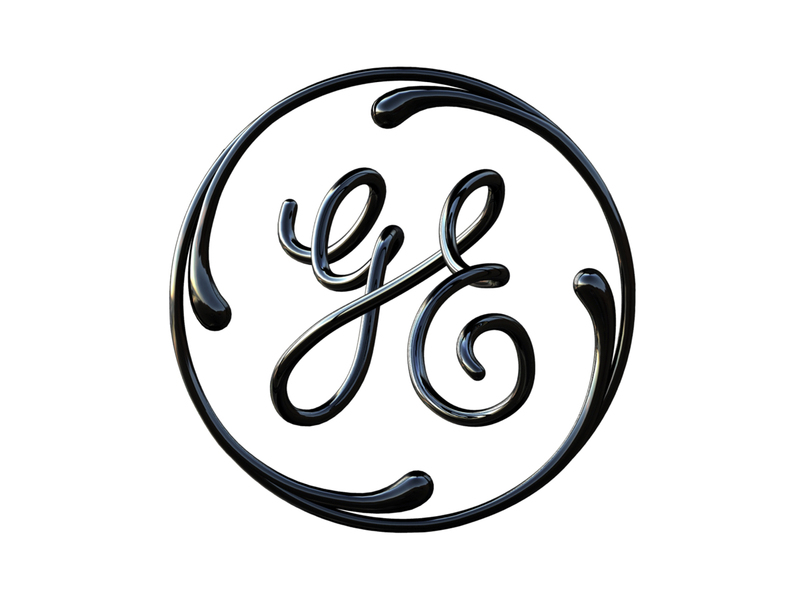 We worked with Venture Three to develop a 3D concept for the iconic General Electric logo, which was based on an the idea that from the side it looked like an abstract coiled strand, but formed the recognisable G.E. 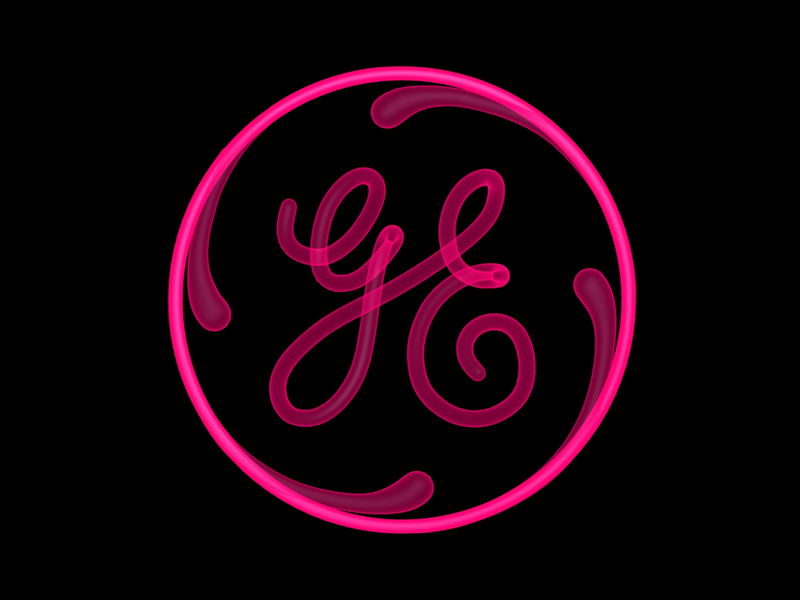 logo once rotated to be viewed from the front.